Vintage wedding dresses. So chic, so fabulous… so difficult to actually find? 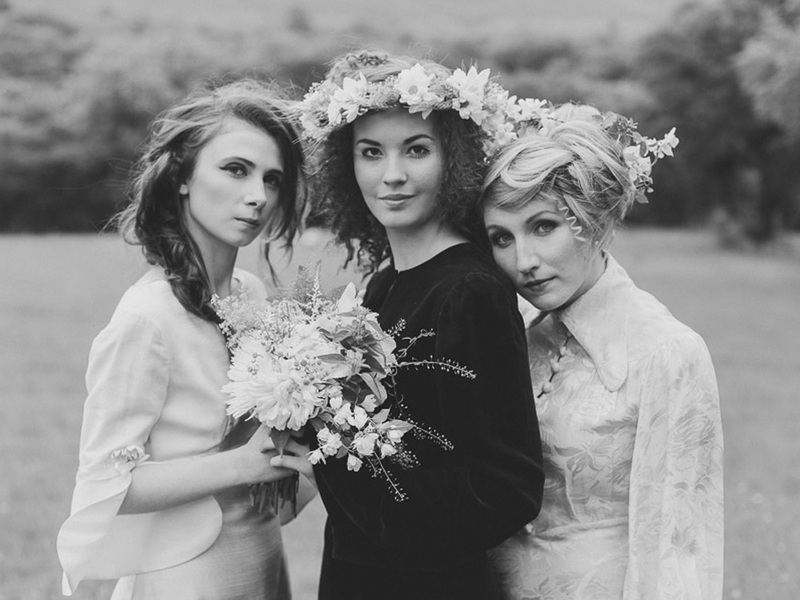 Visit the website of this Yorkshire-based boutique for a full package of vintage wedding inspiration, not just the dress. The incredible customer stories and stunning real-life bridal pics will make you um and ah for hours over which decade to go for. Yes, he’s got the most incredible edit of haute vintage confections for every occasion. But who in their right mind wouldn’t want to get married in Sixties Dior couture, or a theatrical Jacques Griffe original? Switch William’s online colour search to ivory and find yourself a true classic. Days Of Grace sells vintage clothes for all special occasions, but their bridal collection is by far the biggest attraction. The buyers have a real eye for antique lace and beadwork, with pieces dating back as far as the 1800s. Yes, really. Oxfam’s website has an entire section dedicated to second-hand wedding dresses. You never know what pure fashion gold you could find. This is the one that Kate, Suki, Poppy and co. rely on for eveningwear. 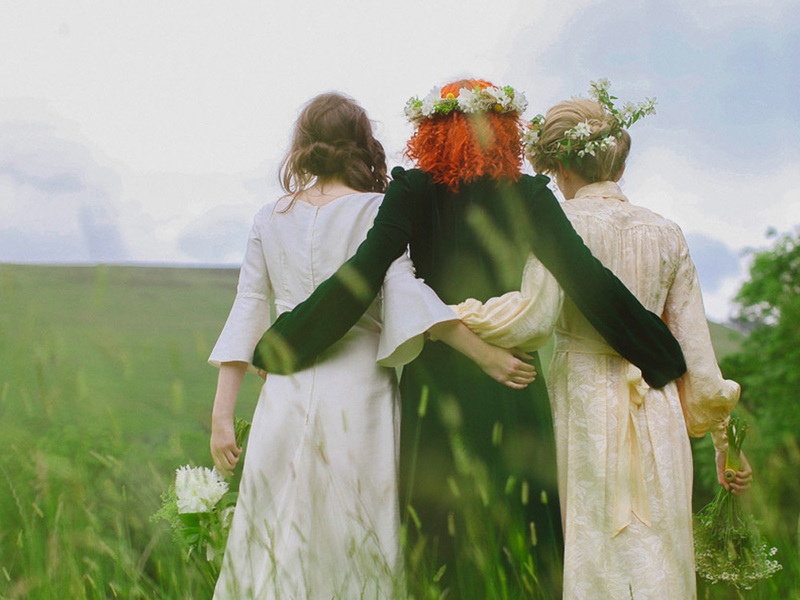 From Edwardian laces, to glam 20s flapper dresses, 50s full skirts or billowing 70s chiffons, Elizabeth Avey has got something for every bride from every era. With prices starting at £400 and averaging at £1000, this is the place to go to find something seriously special, at a not too seriously crippling price point. All pictures courtesy of Jess Petrie Photography for Glory Days Vintage. Want more vintage shopping tips? See our pick of the best online vintage stores.